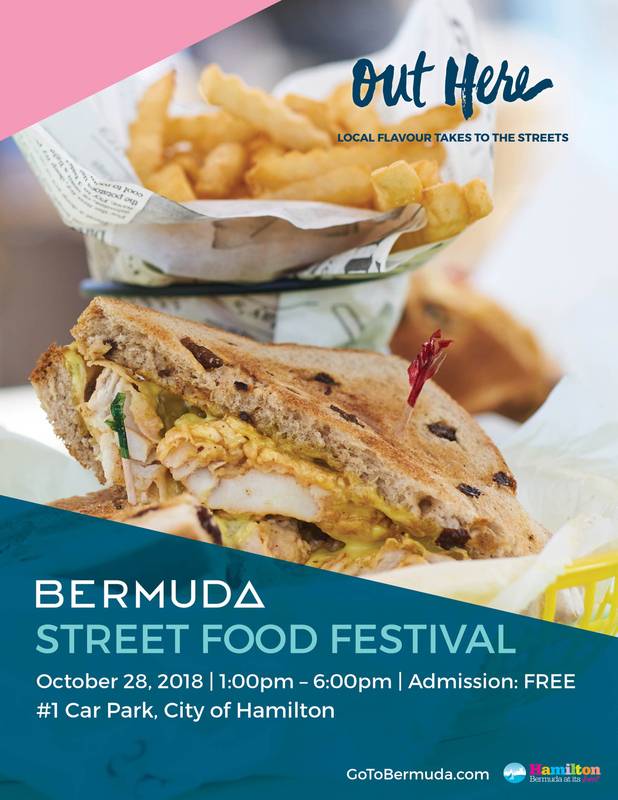 The Bermuda Food Truck Festival is expanding its culinary experience for visitors and evolving into the Bermuda Street Food Festival, with the event set to take place on Sunday, October 28th, in the City of Hamilton. The Bermuda Tourism Authority-managed culinary event, now in its third year, is a round-up of food trucks, pop-up vendors and other mom and pop businesses from across the island, gathered in one place. Local performers including Devil’s Isle Audio and Live Wires complement the summer festival-like atmosphere along the Hamilton waterfront. This year’s festival returns to its original location at Number 1 Car Park after one year at Barr’s Bay Park and Pitts Bay Road. “We’re welcoming back some favourite vendors who have been with us each and every year, but also adding a diverse cast of festival first-timers that will make the experience more well-rounded for visitors and residents,” said Pat Phillip-Fairn, Bermuda Tourism Authority chief product and experiences development officer. The list of participating businesses for the Street Food Festival includes options with vegan choices like first-timer, Simple Café. The Bermuda Street Food Festival will be marketed to visitors online, in visitor services centres and via hotel concierges. 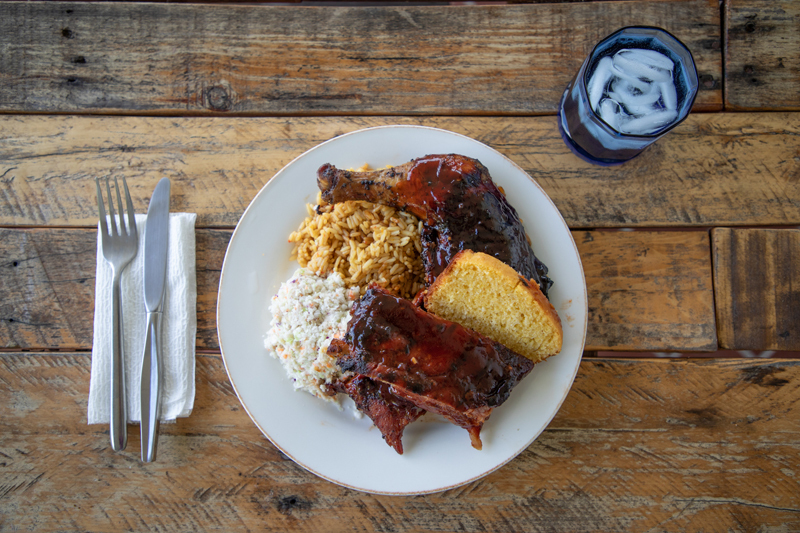 Residents are encouraged to bring visiting friends and relatives to enjoy the family-friendly festivities. There is no fee to enter.